Alix Hiboux, a.k.a. Owl, is a former archeology student turned international antiquities thief, using what she learned in school to unearth artifacts for collectors. After a recent job put her in the crosshairs of a very persistent group of vampires, she vowed never to take another supernatural job. But her newest client, the owner of the Japanese Circus Casino, makes her an offer she can’t refuse. So she sets off for Japan to track down an ancient scroll that proves to be much more than it seems. Owl is kind of an odd duck. She’s like Lara Croft meets Sheldon Cooper, though not as confident as either. She plays an online game called World Quest, which bears a suspicious resemblance to her job, and seems more comfortable in the virtual world than the real one. Part of the problem is that she’s surrounded by supernaturals in her real life, though she doesn’t always know it. 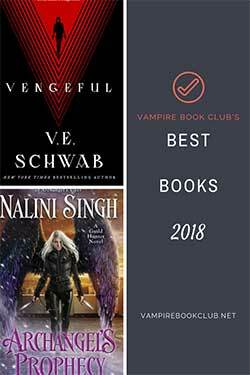 Kristi Charish creates a great cast of unusual characters, including a dragon, nagas, nymphs and lots of unexpected types of demons. Even the vampires in this world, which function more or less like all the other vampires out there, get a new twist—they smell. They emit a pheromone which quickly intoxicates and addicts their victims. And they smell like funeral flowers, which I thought was a clever touch. Owl carries a gas mask to help her evade them. What I thought was most interesting is the idea that archeologists are routinely involved in huge supernatural cover-ups. The International Archeological Association is like Men in Black suppressing discoveries and silencing the archeologists that make them. I’ve never seen anything like that before and it totally makes sense. While I absolutely loved the world, Owl bothered me a little. She acknowledges her lack of people skills, repeatedly, but I got a little frustrated with her cluelessness. I felt like she was just saying “I can’t” and not making any effort to fix the problem. It causes major trust issues even with her friends. By the end of the book, though, she does finally seem to be improving. 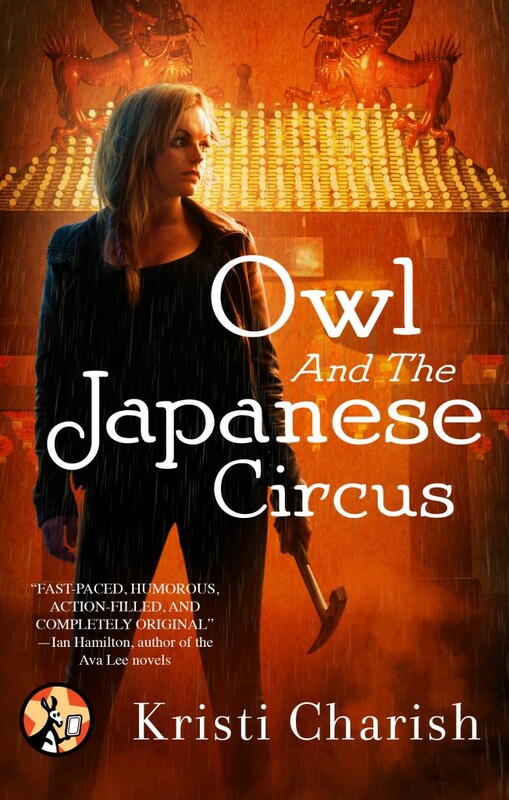 In addition to the great world building, Owl and the Japanese Circus has lots of fun action scenes with Owl and her friends crawling through catacombs and running from vampires and other monsters. And there were a couple of surprising twists at the end. I’m looking forward to seeing what else is in store for Owl. Wow, this sounds intriguing! Definitely going on my TBR pile. It looks awesome! I’m definitely going to look up that book! I am always looking for a new series and Owl and the Japanese Circus sounds wonderful!!! Added to my TBR. I had to pre-order it…. Cant wait!!!! I really enjoyed this book! I need to get a physical copy for my shelves. It sounds awesome and totally unique! I finished the book this week and absolutely loved it. The mystery and intrigue were well plotted, there was tons of action, adventure and unique mystical creatures/mythology – and what I really liked is that we met a character well established in her story line, as if there were several books that already happened and we skipped over the awkward phase of story introduction. 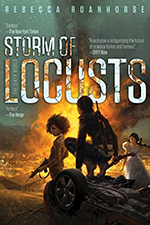 The author did a great job of giving us character and world background as needed when it applied to moving the story forward, yet there is a lot we still don’t know and that will be fun to discover as the series progresses. When we meet Owl, she is in a Winnebago of all things, filthy, just finished a job and picking up junk food for a marathon round of online gaming. I thought that intro did a great job of explaining a lot about the character, her work, motivations and her flaws. I’m really eager for the next book in the series which won’t be out until next year – so set my impatience meter to HIGH, because I am ready for it NOW. I really enjoyed the candace of the author’s writing style and look forward to what she will deliver in the future.